Price Reduced! Incredible business investment opportunity! 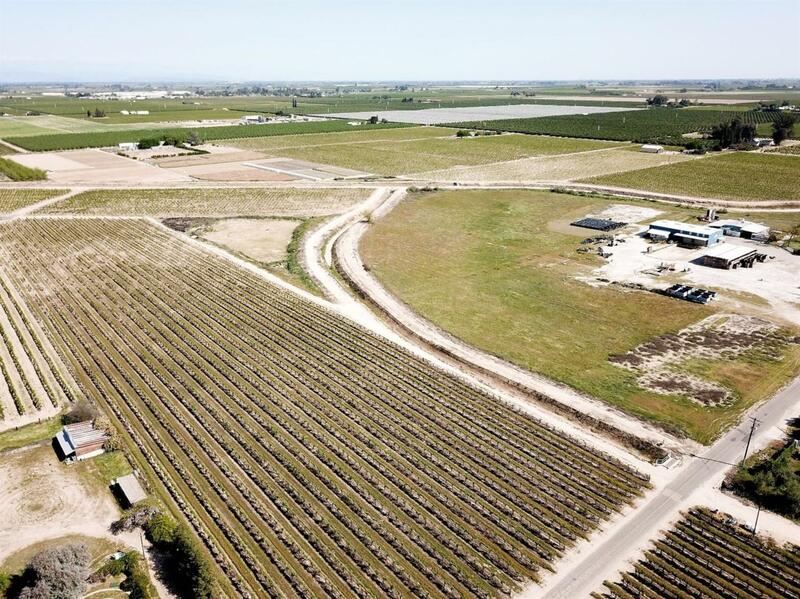 Located in a prime agricultural area, this property is just over 28 acres (per tax records) between three connected parcels. The property presents immense potential with 12 acres +/- of young Fiestas, a packing facility, 5,000 square foot shop with 3 loading docks and an office, 75,000 watt transformer, and open ground for expansion. The property ran a very successful farming operation & has the setup in place for a growing or new business. There was a brand new well drilled approximately 10 years ago which has been capped and unused, in addition to the property being located in CID(BTV if important). The buyer has the option to purchase equipment on the property separately. The house next to the property is a separate parcel that's not included. Please contact the listing agent for further information, property to be sold in current condition with no upgrades to be made by the seller. Listing provided courtesy of Brent Sarabian of London Properties, Ltd..